The Expanse season 4 may still have a future following the show’s cancellation over at Syfy. Per The Hollywood Reporter, Amazon is currently in discussions about picking up the series, which seems on paper to be a pretty sensible move for them. The streaming provider is already the streaming home for past seasons of the show, and beyond that, Amazon CEO Jeff Bezos is a big fan of the book series on which the show is based. The report even notes that he was unhappy when Syfy scooped up the adaptation over Amazon in the first place. Basically, consider this a reminder that it helps sometimes to have the world’s richest man interested in giving you a second home. In some ways, it was a surprise that The Expanse was canceled in the first place. After all, the ratings for season 3 on Syfy were fairly steady in comparison to season 2, and it feels mostly like the cancellation was the end result of one of TV’s biggest trends these days: Ownership. Syfy didn’t have all that much of a stake in the show and with that, it didn’t have as big a reason to keep it going as they do some of their other properties. This is a fate that befell another one of their other recently canceled shows in Dark Matter — though unfortunately, it was unable to find another TV home after its cancellation. As someone who loves great science fiction and wants to see it continually supported on the air, it feels fair to say that this news is exciting. 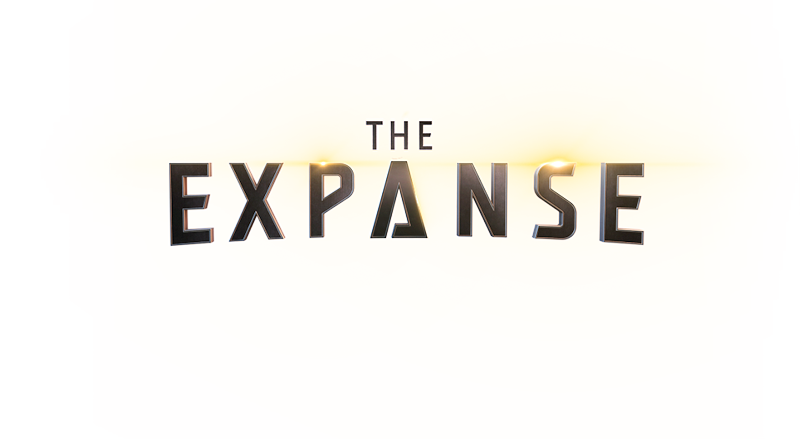 We’d love to see The Expanse stick around on the air for as long as possible, and we certainly do think that it deserves another opportunity to shine with a streaming provider who will promote it. If this move happens, it does mark a fairly-rare revival of a canceled property by Amazon. For all of the talk of these anytime a show gets canceled, it’s actually fairly rare that they turn into anything. Are you excited to see The Expanse season 4 coming to Amazon? Be sure to share right away in the attached comments!